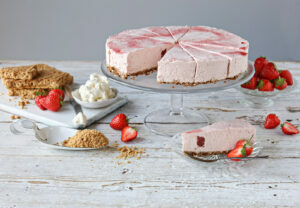 Our flagship cheesecakes are one of our product heroes. 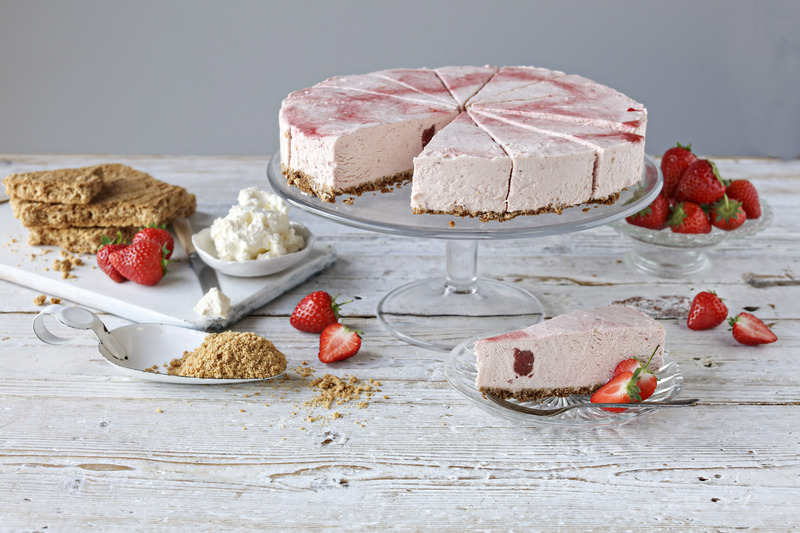 We make our own cream cheese which gives our cheesecakes their velvety smoothness. We bake our own golden biscuit crumb. Our cheesecakes are the ultimate in contrasting textures.